Traits Of Wealthy People Now! LEVERAGE TODAY THIS SURPRISING INGREDIENT FOR WEALTH WHICH ALBERT EINSTEIN SAID "IS MORE IMPORTANT THAN KNOWLEDGE". 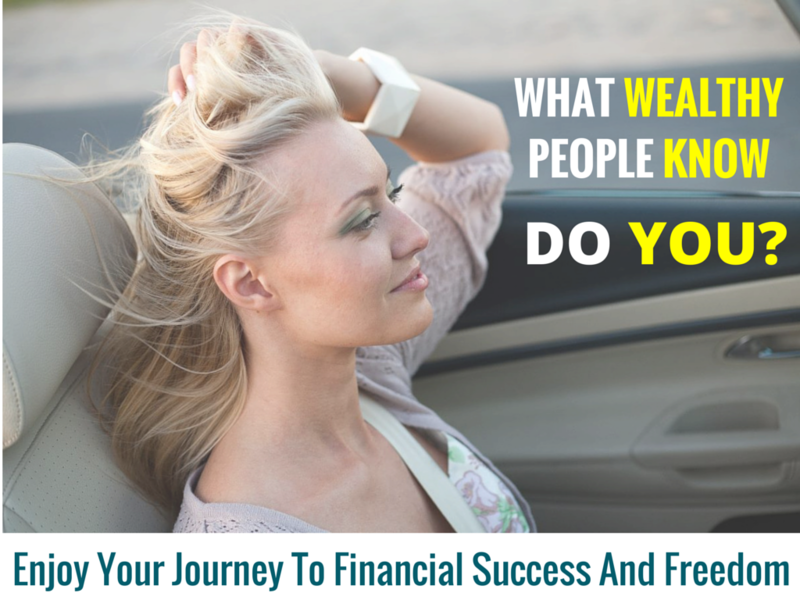 BUT BEWARE: Ignore Just 1 Of These Traits, And It Could Keep You In A Deep Financial Rut! "It's quite fascinating working closely with very wealthy people and seeing what makes them tick. Of course, there are obvious character differences between them, but it has always interested me that the same beliefs run through their character. These then reflect as personal traits which affect behavior, leading to an easier path to wealth than most people enjoy. Then I realized these traits were easily learnable, in fact most very wealthy parents pass on these traits to their children, not by birth but in their training at home. These traits are valuable to all of us - and we can pass this essential training on to our children too! But we have to do it first. Download and apply these 13 traits - they work! " Sharyn Aiken is featured in the book "Know How: 36 Australian Women Reveal Their Career Success Secrets". Sharyn built up a multi-million dollar business from scratch. She was also an adviser and consultant to high net worth investors, property developers, corporations and Government.